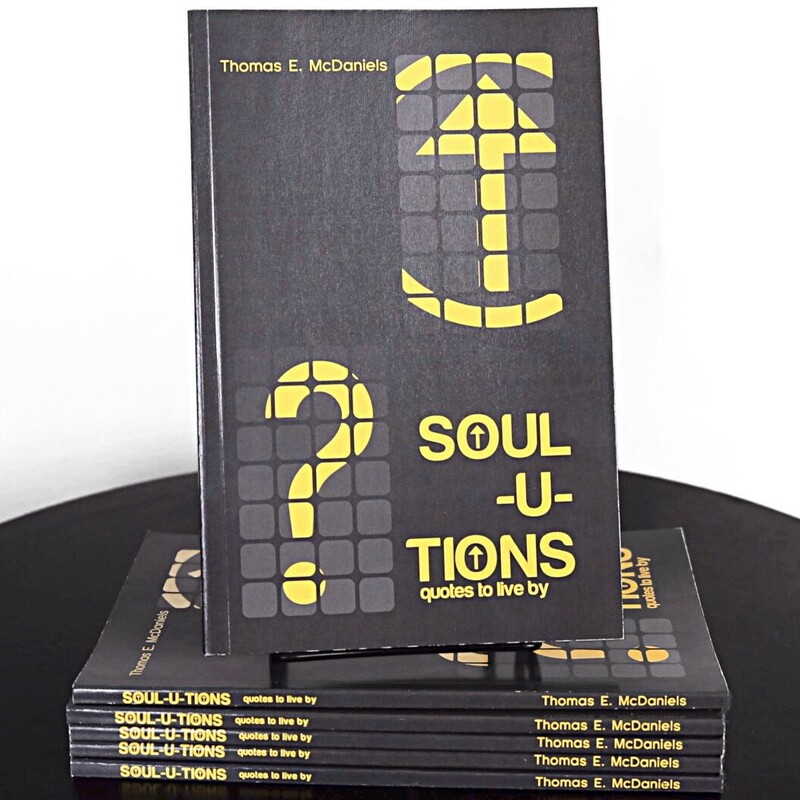 This book will inspire you to think better, live better and BE better. 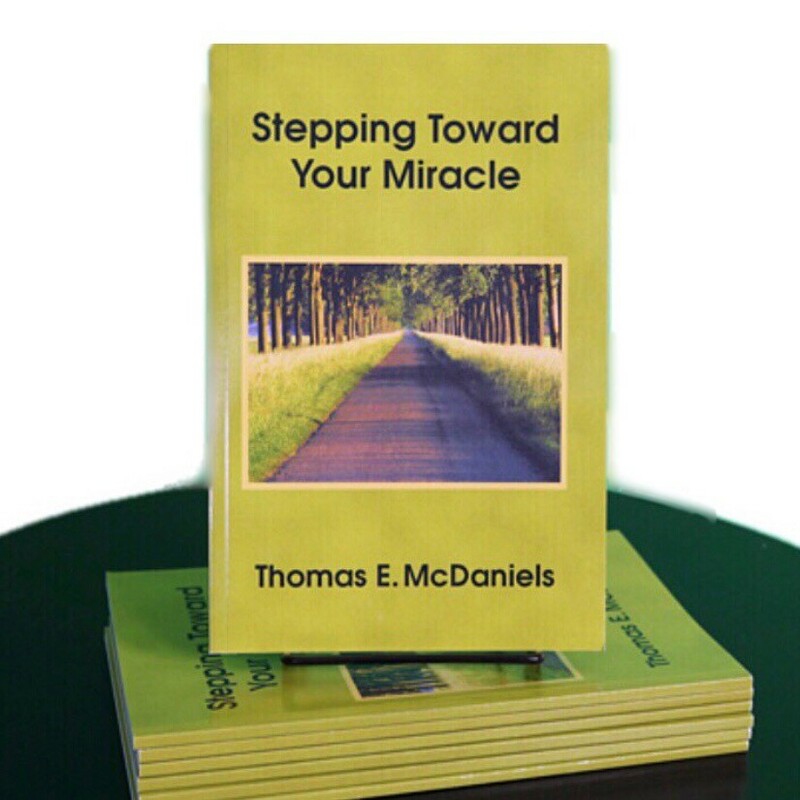 6 ways that believers partner with God to walk in the miraculous. 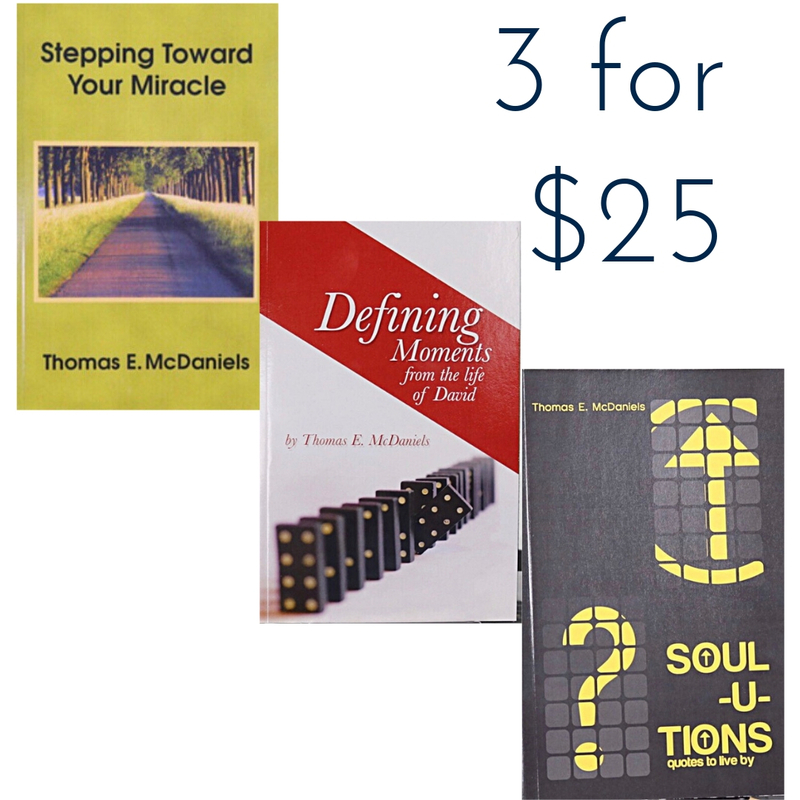 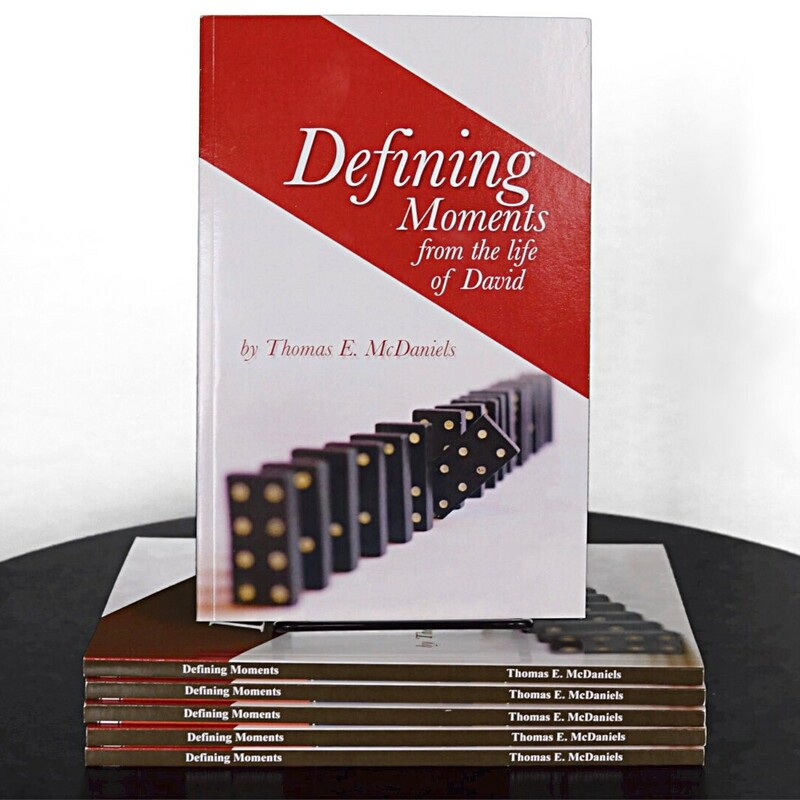 For a limited time, get all 3 of pastor Tom’s books for just $25!